Have a large crowd of people? Do you want to keep them in order? These barriers can help! 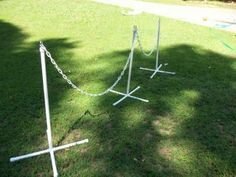 Set up on lines or circles or whatever is needed they can be attached at several ends to help keep the order at any event. Book Now! Online or call! 505-792-6620 and we can assist you with any questions you may have!